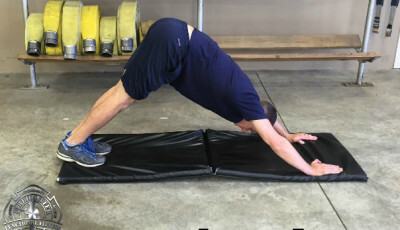 One of the biggest hurdles for firefighters who want to improve their fitness is figuring out what they should do for their weekly workouts. Unfortunately, these individuals don’t have specific goals of what they want to accomplish; therefore, they lack a specific plan for improving their fitness. For firefighters who do exercise, there are many who simply try to “wing it” when they go into their workouts. When going to the gym, these individuals may randomly go from machine to machine (or exercise to exercise), without direction and sense of purpose. What results from these sessions are inefficient and ineffective workouts that are a waste of time and energy. Successful firefighters know the importance of planning and taking a proactive approach to everything that they do–training, preplanning structures, and especially fitness. 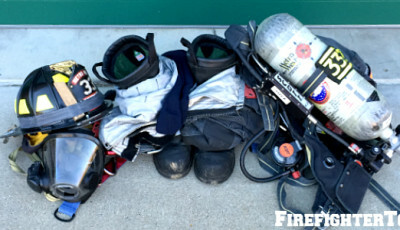 Functionally fit firefighters plan and schedule weekly fitness regimens accordingly. Decide how many total days per week you are going to exercise. Do not waiver from this commitment. Whether it is 3, 4, 5, or 6 days, stick with it! If you are able to work out while on duty at the firehouse, schedule “lighter” workouts on workdays. 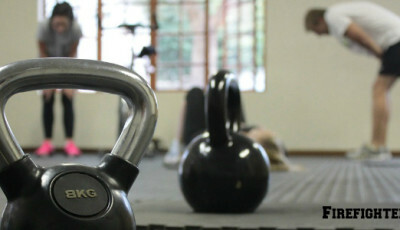 Excellent choices are flexibility training, yoga, core strength training, and endurance-based cardiovascular training. Don’t overdo it: Balance “workout days” with “rest days.” Doing too much, too fast leads to injury and burnout syndrome. Strength training causes microtears in your muscles. 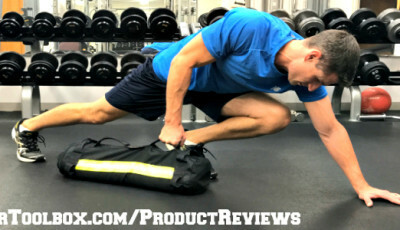 Allow at least 48 hours of rest in between strength training sessions for affected muscle groups to allow for proper rebuilding, repair, and recovery. Do you have a very busy schedule on a certain day that will prohibit you from exercising? This is an ideal choice for a rest day.